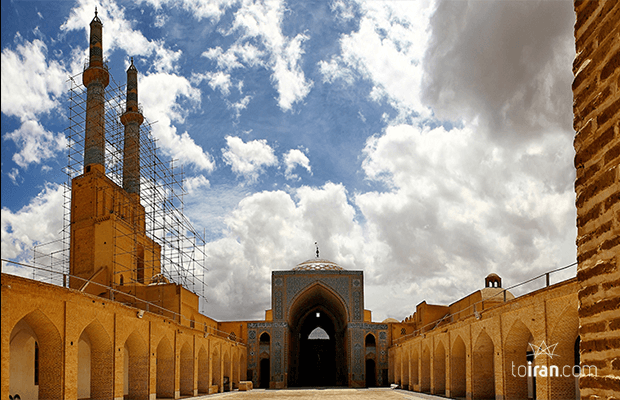 Travel to Yazd, a city with 3,000 years of history and one of the most important centers of Persian architecture and Zoroastrian Culture. This adobe town will amaze you with its wind towers, fire temple, mosques and 15th century Amir Chakhmaq Square which shines like an orange gem at night. Day 1: Visit the Dowlatabad Wind Tower and the Dowlatabad Garden, which is an example of the UNESCO registered Persian Garden. 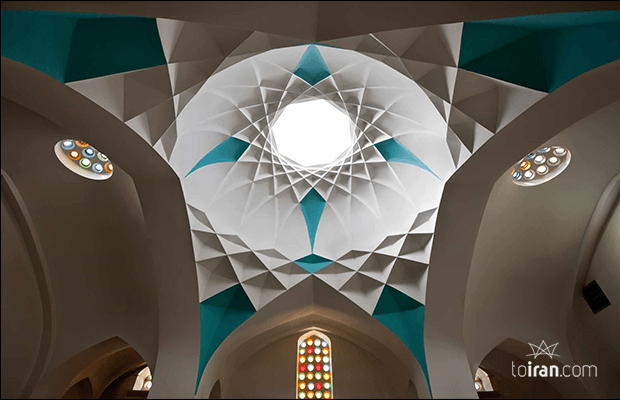 Take a stroll through the historical Fahadan neighborhood and enjoy the architectural beauty of Yazd traditional homes and Sabats (vaulted alleys). Day 2: Go to the Atash Behram (Fire of Victory) Temple where the holy fire has continuously burned for 1,500 years. Head outside the city to see the Dakhme (tower of silence) where Zoroastrians exposed their dead to the sun. Have lunch and spend the night in a desert caravanserai used by many of the travelers of the Silk Road. Day 3: Enjoy a traditional breakfast and the desert calm. 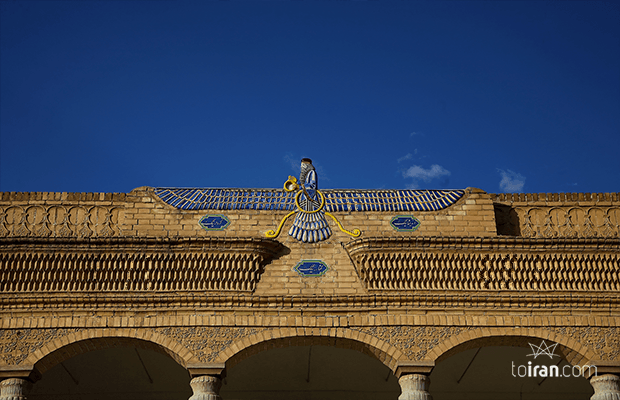 Explore the desert landscape before heading to Ardakan city to see the Zoroastrian Chak Chak Temple, where the mountain is said to have parted to shelter a Sassanid princess fleeing from an invading army. 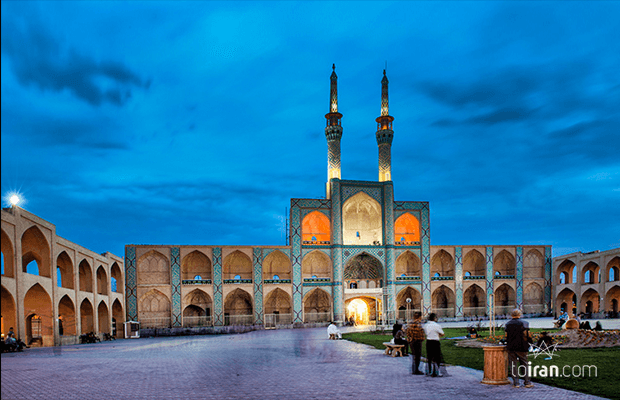 Return to Yazd for a final farewell with the city of wind towers before your flight. 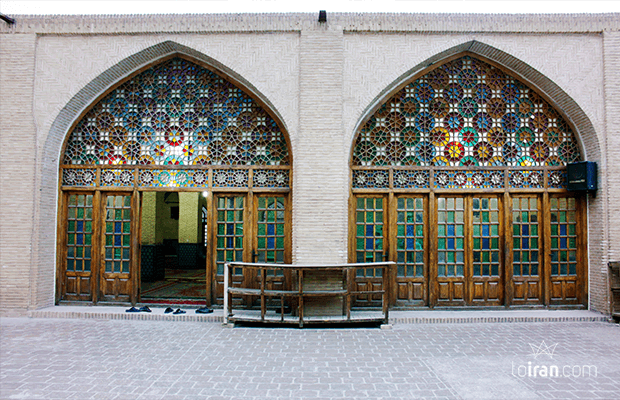 Seeing one of the oldest Fire Temples still in use in Yazd.